In late March, it was my privilege to go to Ankara for four days. 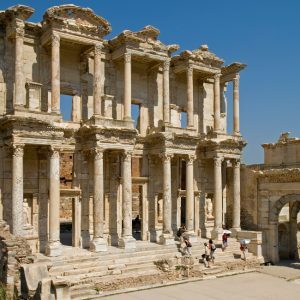 This was my first ever visit to Turkey’s capital city, but I had little time for sightseeing – alas: the Museum of Anatolian Civilisations, the Temple of Augustus and the Byzantine castle are great sites to behold by all accounts. Instead, I went to Ankara to listen. Peter Sommer Travels has been in an official partnership with the British Institute at Ankara (BIAA) since 2011. It is natural for us to maintain such connections, as we aim to keep up-to-date with the progress of archaeological and historical research in the areas we travel, incorporating the results into the narratives and tours we present to our guests. Moreover, many of our tour experts are active researchers and academics specialised in the various fields of study and the different regions we explore on our escorted tours. Thus, we are part of a network of direct and indirect contacts with universities and research institutes in various countries, including Britain, the United States, Italy, Greece, Turkey, and others further afield. The reason for my short trip to Ankara was a three-day conference organised by the BIAA in collaboration with Ankara University. 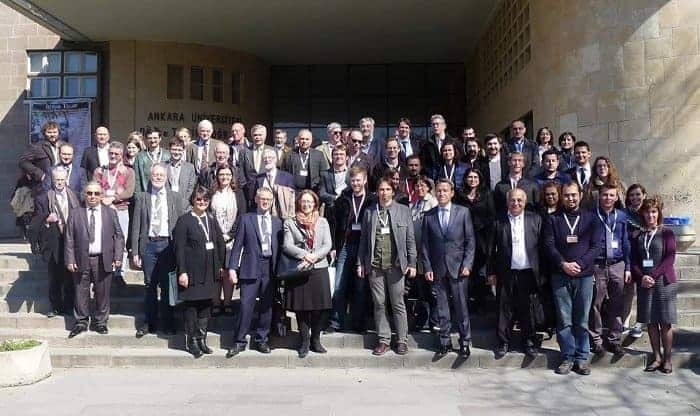 Under the title “Pathways of Communication – Roads and Routes in Anatolia from prehistory to Seljuk times“, this was a fascinating event, truly international and multi-disciplinary in scope, bringing together over 40 speakers from about 14 countries. 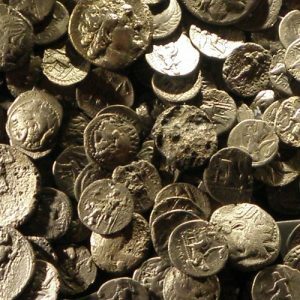 The topic, ranging from more abstract considerations such as long-distance contacts to very practical ones like the actual course of ancient roadways, is evidently of very direct interest for a company with a specialisation that combines antiquity and travel. Thus, we were more than happy to support the event by being one of its sponsors. 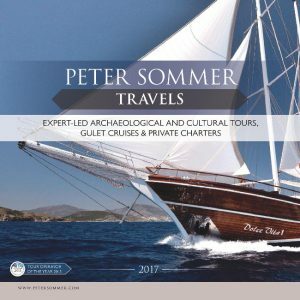 For me, attending the conference was a welcome opportunity to meet some of my fellow tour experts at Peter Sommer Travels, among them Dr. Catherine Draycott, who currently holds a BIAA post-doctoral fellowship (you might remember her as an occasional contributor to this blog), and Professor Jim Crow, who was there as an invited speaker. 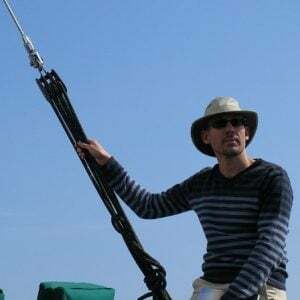 Who knows, maybe some of the other speakers I heard might be leading tours with us at some future point… It was also a pleasure to meet the event’s very able organisers, the BIAA’s current director, Dr. Lutgarde Vandeput, and Research Fellow Dr. Leonidas Karakatsanis, and to enjoy their gracious hospitality. Most important, however, were the conference sessions themselves. This is not the place to summarise them (the full programme and abstracts are available here), but needless to say, I learnt a lot, including much that is directly connected to our existing itineraries. Examples include new research on the sacred road from Miletus to Didyma, highlights on our Cruising to Ephesus; on the extensive system of ancient roads in Lycia, where we operate two highly popular Walking and Cruising itineraries; or on the prehistoric and medieval communication networks of Central Anatolia, key foci of our Walking and Exploring Cappadocia and the Land of the Hittites. 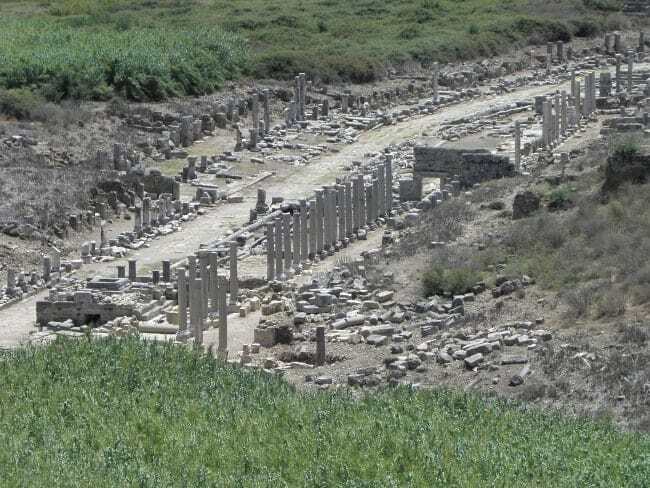 If you are curious for more, you can explore the ancient road networks of Anatolia (and a lot more) on the University of North Carolina’s impressive Antiquity À–la–carte Project, or check out the BIAA’s electronic monograph series of Anatolia’s Roman milestones. And if you’re based in or near London, why not support the BIAA by attending its upcoming events? To walk on ancient roads and paths, do join us on one of our escorted tours.